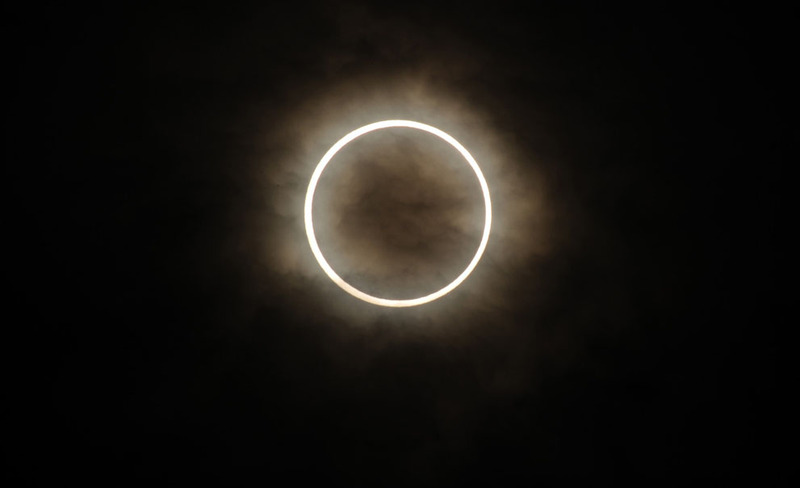 Live Stream For The 2014 Annular Solar Eclipse, AKA The “Ring Of Fire”… Don’t Miss It! We got to experience the “Blood Moon” recently and now we have the 2014 Annular Solar Eclipse coming up. The moon will block out everything but a bright ring around the sun next week, commonly referred to as the “ring of fire”, making for a mesmerizing annular solar eclipse. Tune in because you don’t want to miss this!